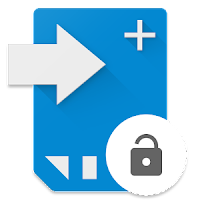 Link2SD Plus is an application manager. 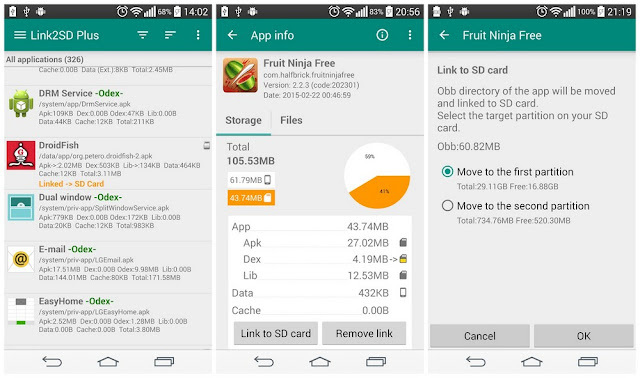 Link2SD makes it easy for Android 2.0+ users on their device to move APK applications to the SD card. It removes ads and unlocks additional features. It enables you to manage your apps and storage easily. You need to use a non-FAT file system (ext2, ext3, ext4 or f2fs) on your 2nd partition. Because the FAT file system (FAT16, FAT32 or exFAT) does not support UNIX file ownership or permissions and causes a security breakdown of app's private files.